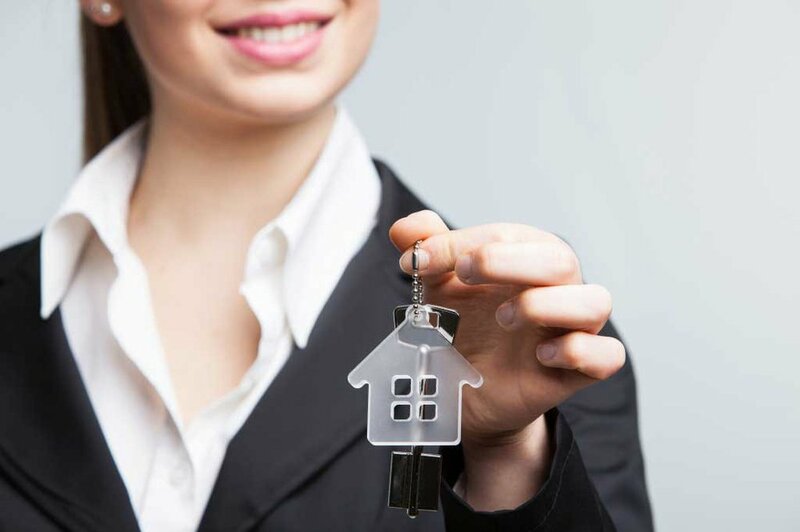 We understand that real estate agents are a key component to the home buying process and that buyers rely on your expert guidance along the way. As our VIP partner in new home sales we would like to say thank you! For our VIP agents we have put together special incentives and additional perks on move-in ready homes and new homes under construction. We’re also dedicated to educating our VIP agents on the latest methods in new home construction in all Definitive Homes communities, giving your clients the confidence in their new home purchase. The 9th Annual Realtor Appreciation Giveaway is here! Close on a CareFree or Definitive home between Dec 1, 2018 and Nov 30, 2019 and you could win a 2019 Mercedes A220! In addition we’ll announce the 2019 Top Agent Award. Definitive Homes is proud to be the first El Paso home builder to offer a third-party inspection to our new home construction process. We’re committed to building homes that last a lifetime and our new home buyer’s confidence matters to us.